Candor and Veritas, two descriptive words for Mercator, the founder of modern maps. I just finished his biography, "Mercator: The Man Who Mapped the Planet" by Nicholas Crane. On page 225, these two descriptive words are used to describe this very, very productive man, this man who also cared deeply about his work. Any natural analyst would understand his obsessive pursuit of perfection and harmony. Wikipedia describes candor this way... "is a virtue that is the quality of being open and honest in expression. i.e., frankness. For example, 'He is a man of refreshing candor.' The word originated from the late Middle English (in the Latin sense): from Latin candor 'whiteness'". 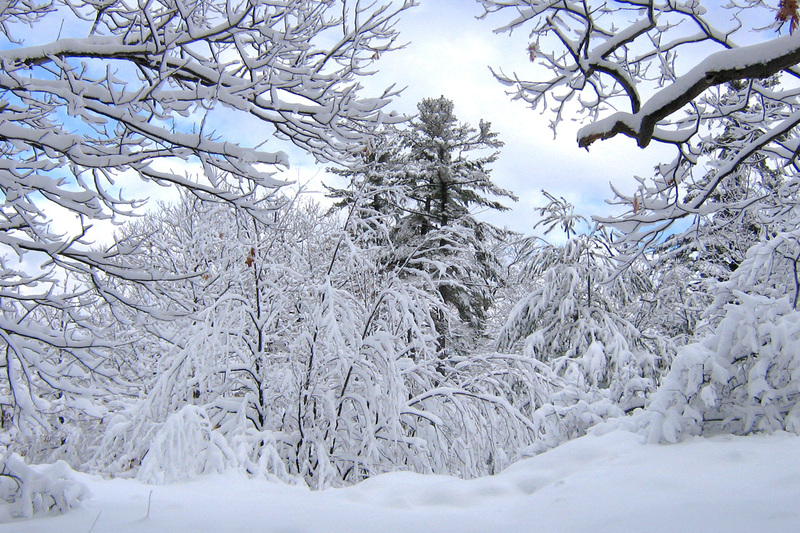 The image I get is of a fresh fall of snow, which suddenly brightens our drear winter. It is crisp, clean, and refreshing. From wiki also, a little bit about veritas. "In Roman mythology, Veritas (meaning truth) was the goddess of truth, a daughter of Saturn and the mother of Virtue. It was believed that she hid in the bottom of a holy well because she was so elusive. Her image is shown as a young virgin dressed in white. Veritas is also the name given to the Roman virtue of truthfulness, which was considered one of the main virtues any good Roman should have possessed". We are always hearing of people who are around seeking after the Truth. I have never seen a (permanent) specimen. I think he has never lived. But I have seen several entirely sincere people who thought they were (permanent) Seekers after the Truth. They sought diligently, persistently, carefully, cautiously, profoundly, with perfect honesty and nicely adjusted judgment- until they believed that without doubt or question they had found the Truth. That was the end of the search. The man spent the rest of his hunting up shingles wherewith to protect his Truth from the weather.- "What is Man?" I think an honest seeking after truth demands that the search never stop. Always, always challenge my base assumptions. Never cave to fear or pride that I might be wrong.